Michael Duckor saved $55,000 in commission. 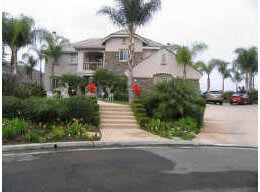 "Our golf course home is in an exclusive community. A discount brokerage would not work out for us and G & R Realty was the perfect solution. We saved tens of thousands in commission and Adam represented both sides in our transaction."